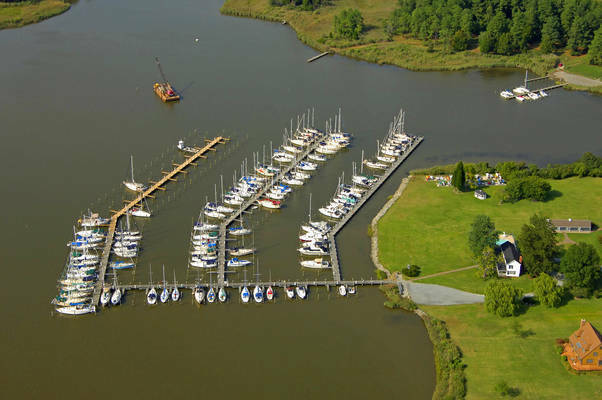 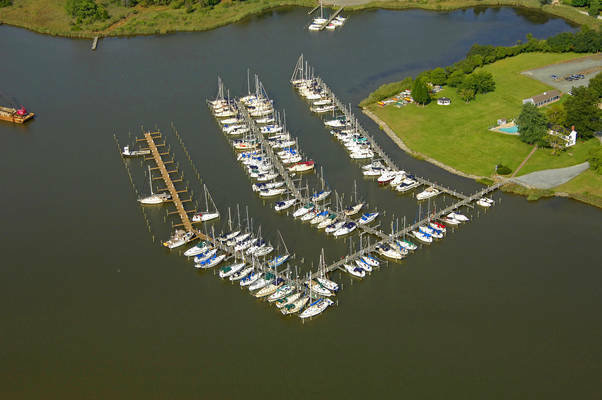 Spring Cove Marina was built in 1982 and today, continues to be a family run business, owned and operated by Madelyn Reni. For 25 years, we have remained the exclusive escape destination for mariners vacationing on the Eastern Shore of Maryland. 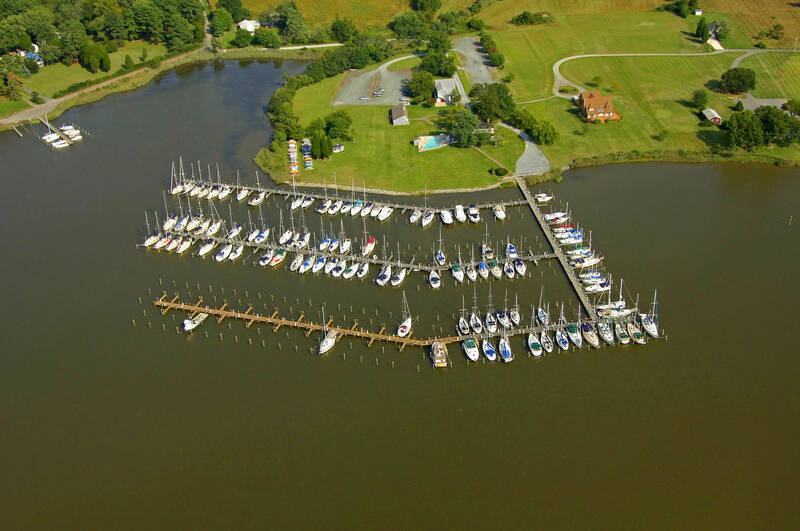 Offering immediate access to the Chesapeake Bay, and within close proximity to St. Michaels, Baltimore, Annapolis, and Philadelphia. 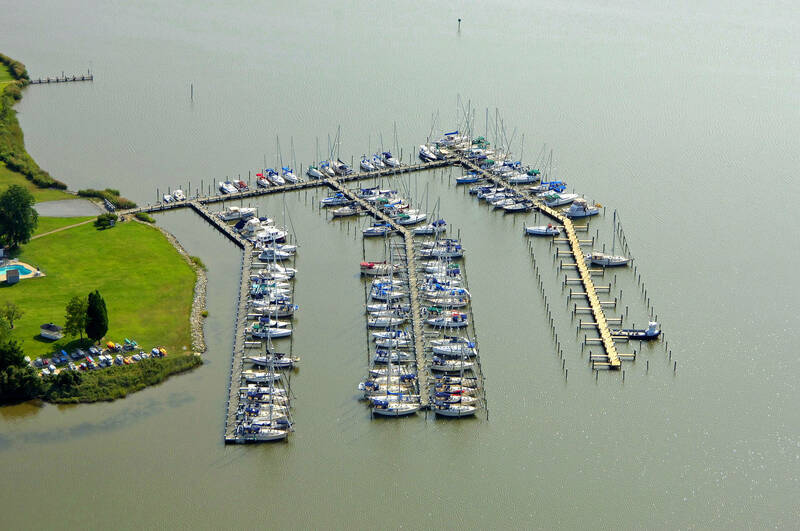 Our marina maintains over 200 slips of varying sizes, and will accommodate large catamaran vessels. 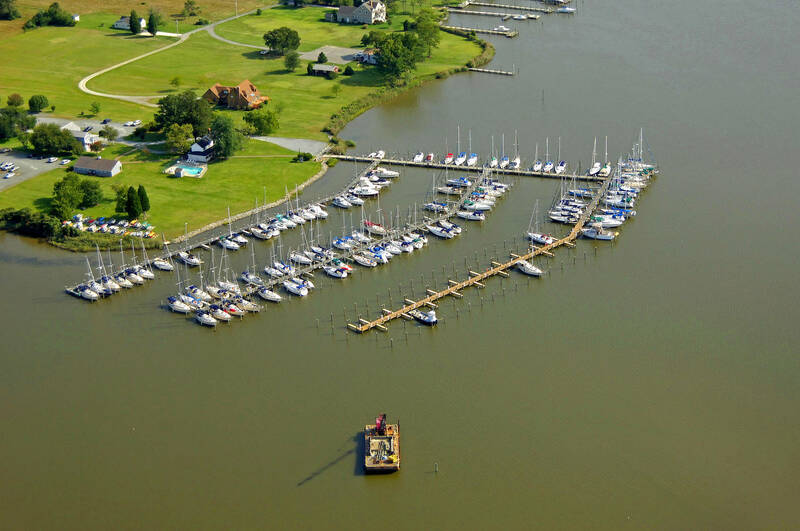 Relax with your family in a quiet, clean, and friendly environment. Unlike other marinas, Spring Cove does not accept transient vessels, so you can rest assured that your neighbors will not change overnight. 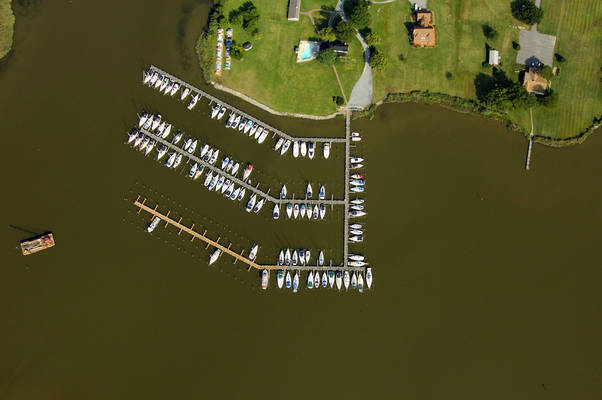 When you rent seasonal dockage from Spring Cove, a certified Maryland Clean Marina since 2001, you will gain immediate access to free Wi-Fi, A/C bathrooms and showers, picnic areas, public grills, in-ground swimming pool, lawn and garden games, ice and soda vending, two free pump-out stations, trash removal, and oil recycling. 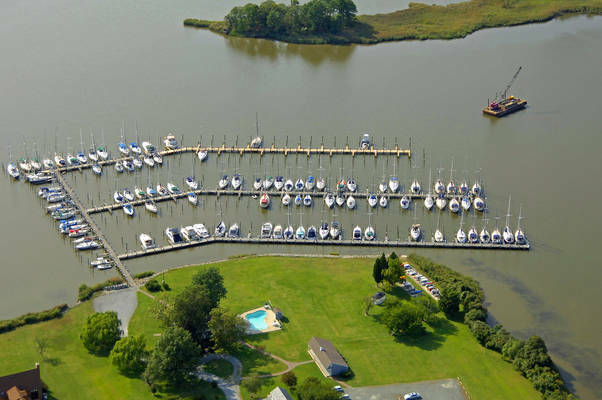 Safety and security are paramount to the operation of our property.